Who organises Safer Internet Day? 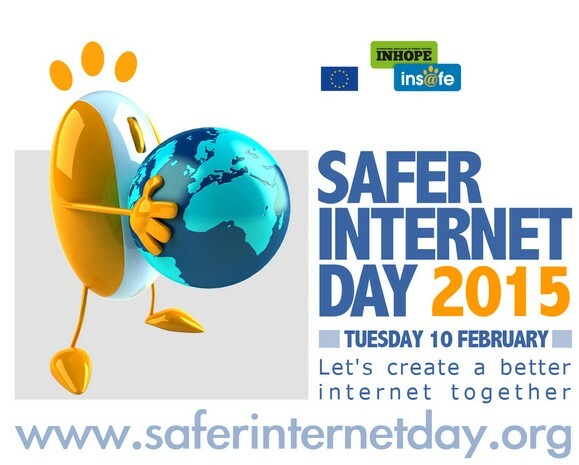 Insafe is a European network, comprised of 31 national awareness centres, to empower children and young people to use the internet, as well as other online and mobile technologies, positively, safely and effectively. From under this umbrella each country has its own centre dedicated to spreading the awareness of how important it is to stay safe online. In Ireland, the primary website for resources is www.internetsafety.ie, which in my opinion is lacking information, but Simon Crehan’s stronghold www.Webwise.ie is the most updated and interactive guide for schools and parents for safer internet. Webwise is a government funded department within the PDST section of Department of Education Ireland. The team do outstanding work to keep the relevant information flowing for all calibre of technology backgrounds. 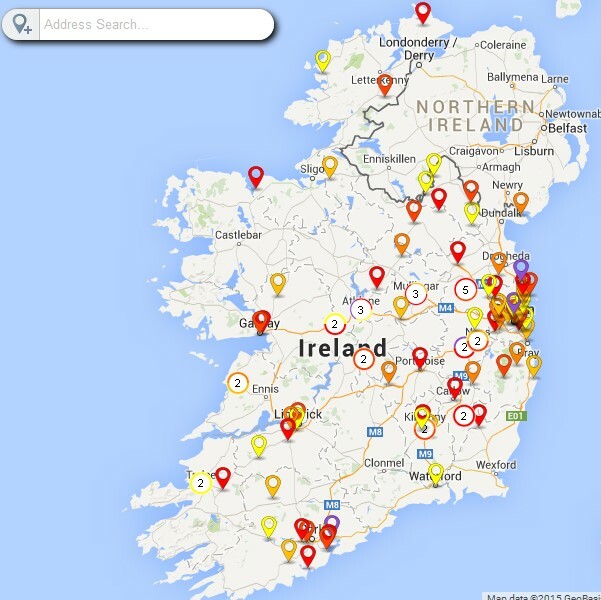 What is happening in Ireland for Safer Internet Day? 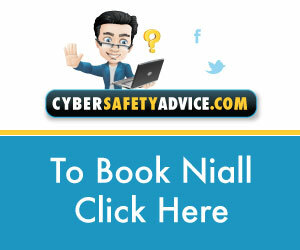 What is Niall Mulrine doing for Safer Internet Day 2015? This year I have the honour of hosting an online & offline workshop to a group of people in a multinational company which employing approx. 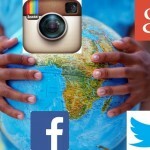 1100 to create awareness of Internet Safety for 21st Century parent’s people. 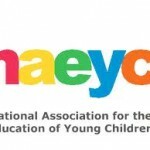 We will be discussing how difficult it is bridging the gap of technology information from child to parent; reviewing the array of social media apps that are available; the precautions we need to be aware of, the importance of communication in the family around devices and screen time; what to do if a child OR adult is being cyberbullied and much more. Within the workshop, there will interaction with what is happening around the world on the day. Internet Safety kind of fell on my lap, so to speak. Whilst working in my professional capacity as IT consultant and trainer, I was working in schools in Donegal with their IT infrastructures and also gave computer classes to the children. Being in the middle, the children were relaxed in the room with me and opening up honestly what their abilities were when it came to computing. Some of the things 9 year olds were doing at home amazed me on their skill levels and I thought to myself “who is teaching who here?”. Children are magnets of information when it comes to a computer aided design product. If it clicks they will try every button on it and see what potential it has. Their fears are less an issue in comparison to adults who need double reassurance before clicking on new areas. 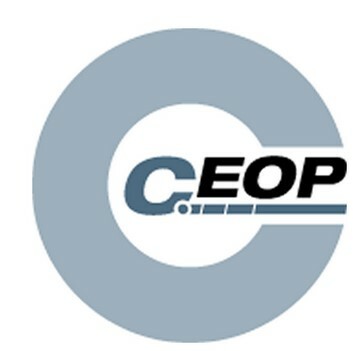 This is an era, when ECDL was making movement and people were beginning to get taught how to use computer applications for home use and business, such as Word, Excel and PowerPoint. So you can see the scene parents are tapping one key at a time and the children are exploiting firewall ports on routers to get access to more online information. 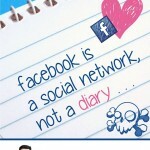 Is Bebo any big deal? There definitely was a gap of knowledge and parents were asking what “Bebo” was and is it something they needed to know about? Well Bebo was Ireland’s first introduction to a social media platform for children mainly in secondary level upwards. Of course national school children had accounts, but were kept under the radar. So to bridge this gap I created and began delivering Internet Safety Workshops to parents in Donegal, which then went on to delivering to the children and teachers. I enjoyed it so much, as at that time I was training businesses on how to use social media for their business promotions and now I was explaining the pitfalls on the others side. The fact then I became a father, I realised I needed to get more in-depth into this area, for when she reaches the age of tapping keys. After some training and becoming a CEOP ambassador for Internet Safety training with the UK Police, I felt I had a little bit of extra resources to contact when needed. When it comes to technology, no one will ever have all answer I believe. I enjoyed each and every workshop, whether 6 parents turned up or 80 parents, it was always a fun interactive and learning session. The main feedback from parents from the workshops was the ease of understanding the jargon in layman terms to help get over the hurdles of wanting to learn more. This was often a block for people. The children enjoyed the workshops, as it was fun, educational and interactive and FUN. Teachers often thought the duration of the workshop would never work to hold the children’s attention span, I was happy when children lined up after the session to keep asking more questions and it was great to hear when a principal rang a week after a workshop, an instance of bullying was found out due to the information the teenagers got at the session. With this I travelled a lot of Ireland and met many great teachers, interesting parents and many smart children. Some of the people I never expected to be in contact was politicians, journalists, heads of education sections and social media gurus. 2014 Minister Pat Rabittee TD invited me to speak on a panel of four, to a small group of people in Dublin that were eager to get more information from the different angles. 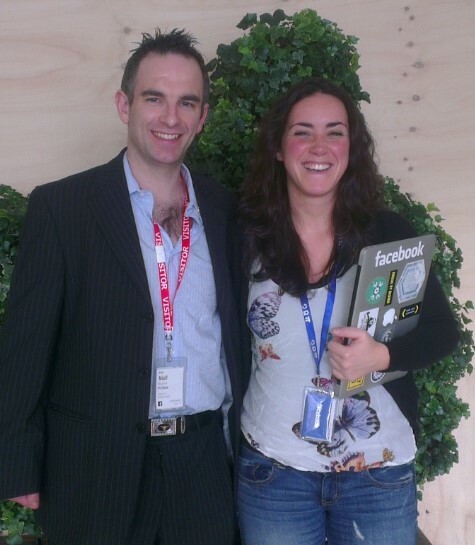 Then the day, I had to enter Facebook building in Dublin to meet Patricia Cartes (now head of Twitter Head of Global Safety Outreach) and could not get in without using my Facebook account to enter a full glassed room with automatic doors and fridge full of drinks and sweets. Patricia and I talked how people concerned on Facebook’s current policy of cyberbullying was distressing and highlighted the new changes that was on the way. Patricia was very passionate about this area and you will definitely see her show up on Safer Internet TV channel on 10th February. Tune into http://www.saferinternet.org.uk for the channel listing.